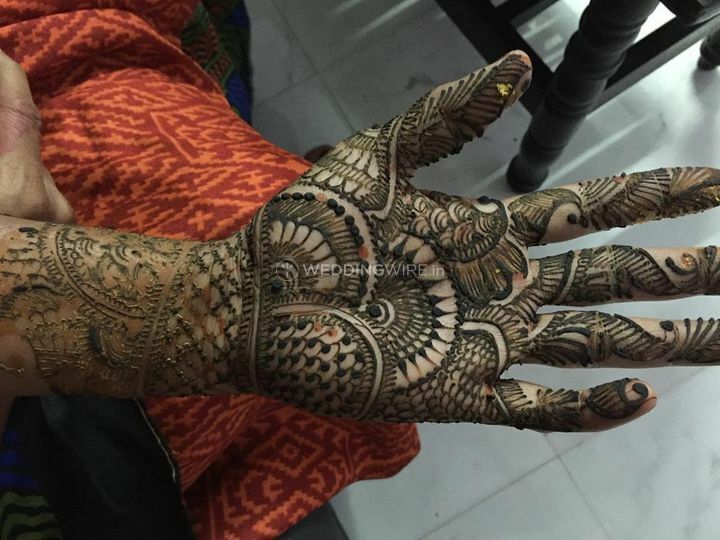 Surabhi Mehndi Designs ARE YOU A VENDOR? 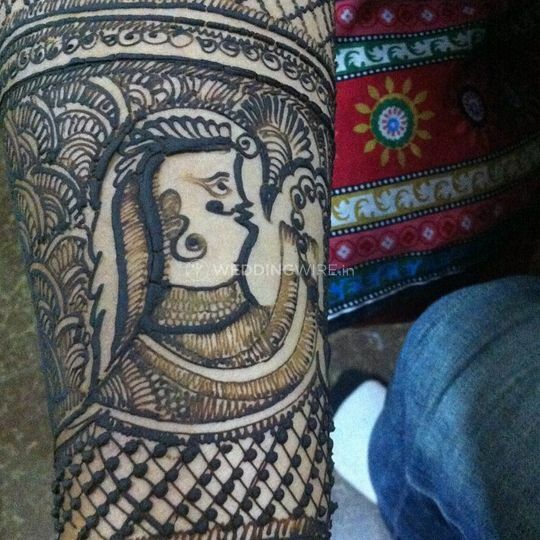 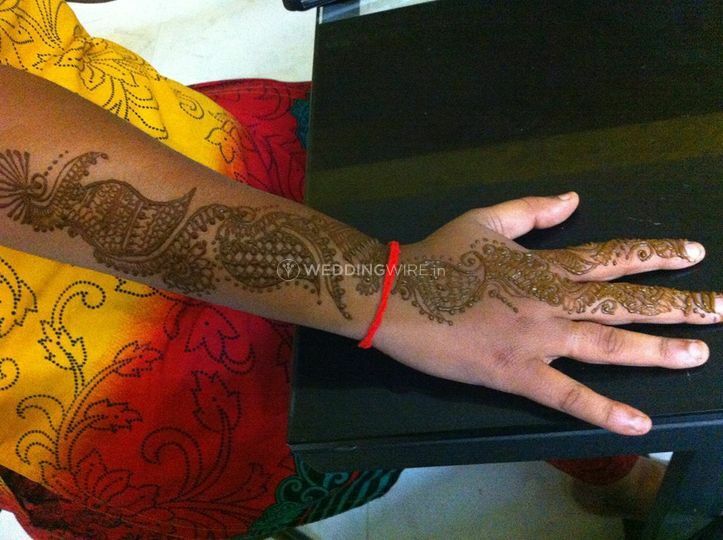 Surabhi Mehndi Designs is an experienced mehendi artist based in the city of Chennai. 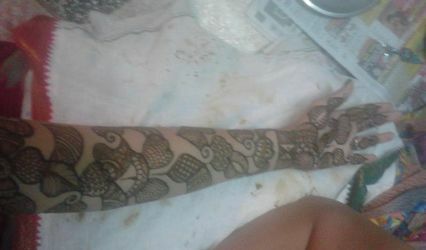 She offers mehndi services for all types of events and occasions and ensures that your hands and feet look beautiful. 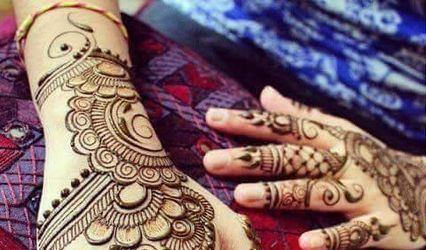 Mehndi is an essential part of Indian wedding customs and there is a special function for mehendi in every wedding which is celebrated with the utmost joy and music. 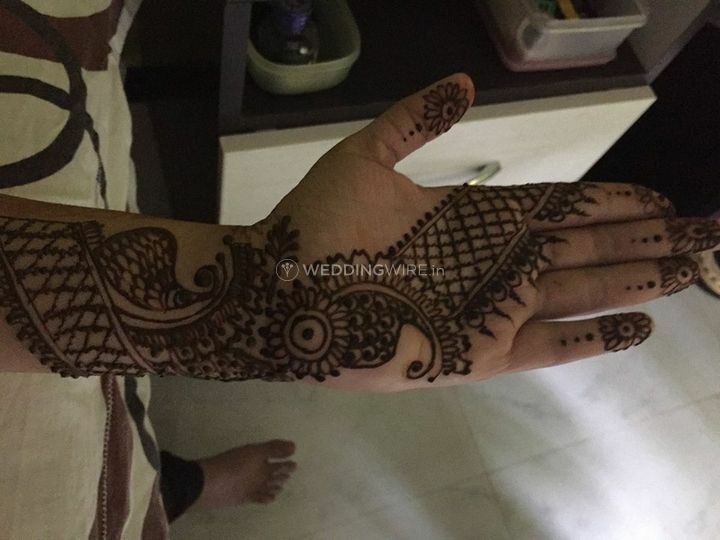 Surabhi is one such mehndi artist who will deliver services for your mehendi function and ensures that your bridal look is complete and put together flawlessly. 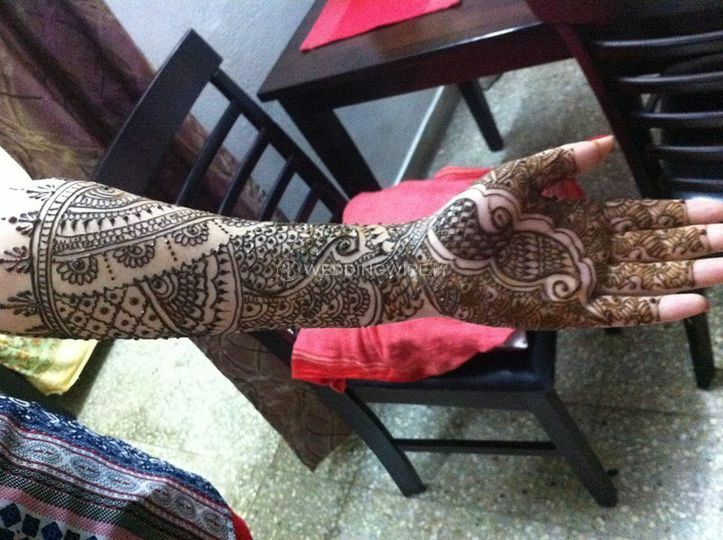 Surabhi has a plethora of patterns and designs for you to choose as per your sense of style and the budget. 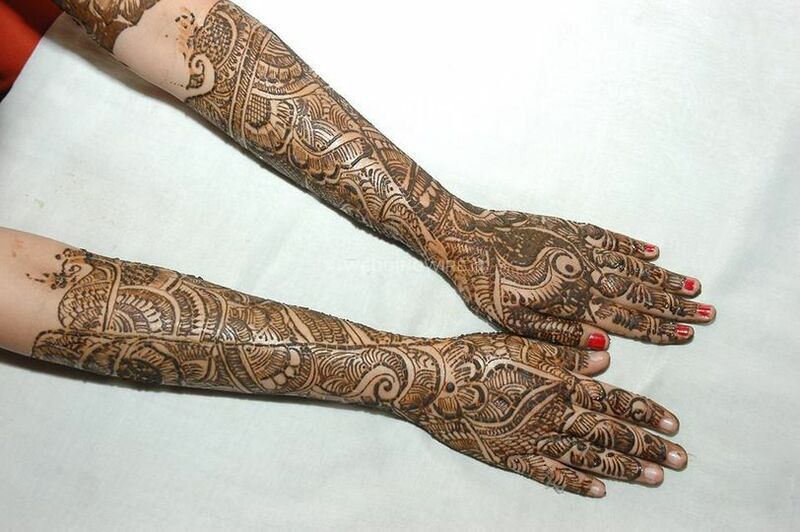 From making you have a subtle yet delicate and refined design to giving you a full heavy bridal look, she can do whatever you desire and demand. 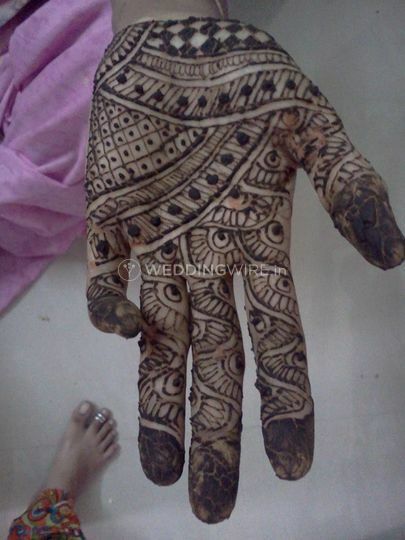 She will take suggestions on what you really want and will replicate the same on your hands and feet, ensuring that it dries fast and leave a dark intense colour. 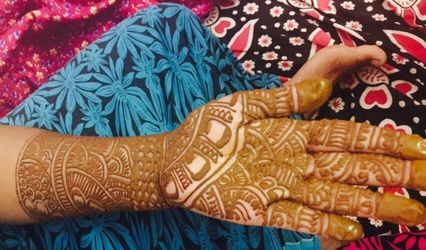 Surabhi is ready to offer mehendi services for commitment service, Roka functions, and different religious events including Bhaiduj, Karvachauth, Raksha Bandhan, Teej, Naamkaran function, Diwali and numerous other events. 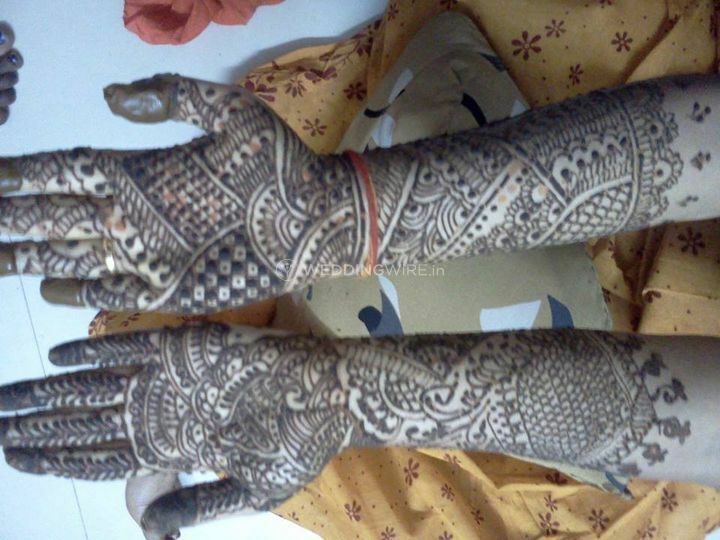 She completes your bridal appearance for the special day with class, giving you elegant hands and feet. 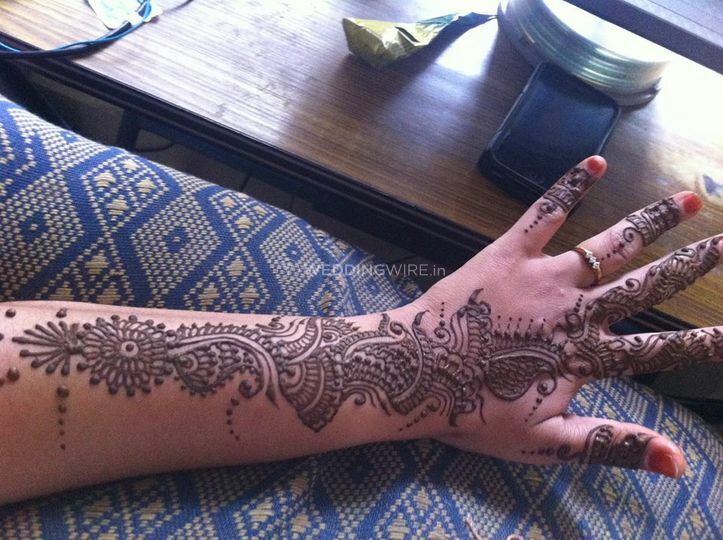 She is also ready to travel outstations for your convenience.